Congratulations to Otto and Elleebana for being nominated for the 2019 National Association of Lash Artists (NALA) Awards in not one, not two but FIVE categories. 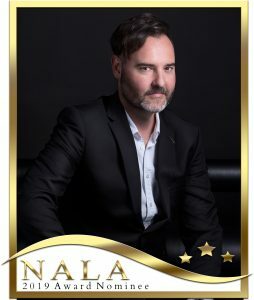 After Otto’s win at last years NALA GALA award for Educator of the Year we feel that 5 nominations is a massive achievement and wish him loads of success with the Awards. We are very excited to see the outcome and have all of our fingers and toes crossed that Otto and Elleebana can take out one of these awards. Australian Beauty Industry Awards – Finalists for 2018! 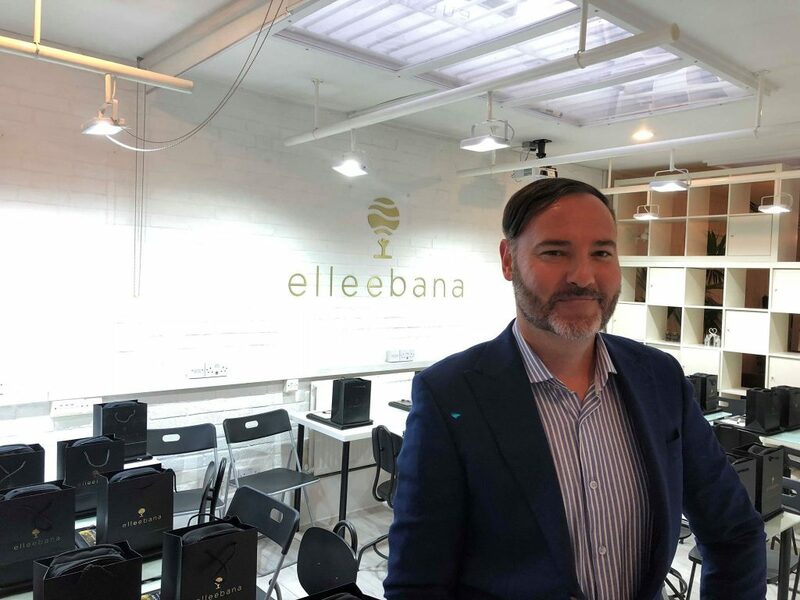 It has been a super huge year at Elleebana HQ, we have been travelling the globe and rolling out our training programs in the art of Lash & Brow and we have had an overwhelming response and huge support from our industry peers, distributors and stylists worldwide. The awards night is the Oscars of the Australian Beauty Industry and will be taking place at the Star Casino in Sydney on 9th September. Massive thank you to Mocha Publishing and Beauty Biz for putting on this initiative! Congratulations to all the other finalists in these categories, we are very honoured to be recognised amongst these industry leaders and make it to the finalist selection. Fingers crossed we can bring home the title! USA Symposium in Las Vegas, June 2018 was a huge success – We are striving to lift the standards of education and revise our techniques and always improve. 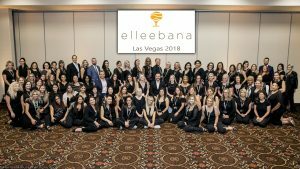 This symposium in the USA was a monumental occasion not only for Elleebana but the lash industry. We are proud to say we had 80 of our very own Elleebana USA educators attend this event and over the two days we worked hard but we also had a lot of fun! This symposium we spiced things up a bit by having guest speakers from other master trainers and our dear friend Trina Dial Horne (Maven Artistry) also presenting about Instagram mastery and branding. Have a look at this pic below! Go team USA! Super proud to be able to work alongside these talented and dedicated beauty professionals. 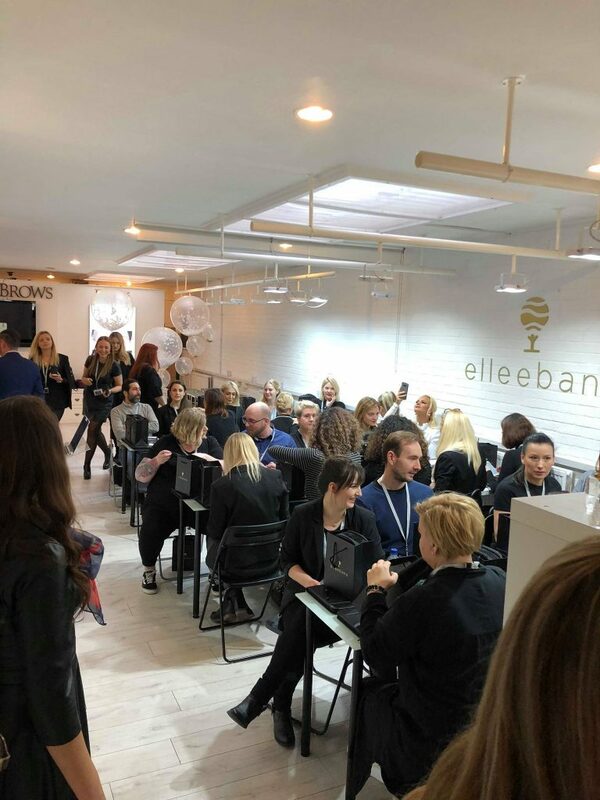 Elleebana Elleevation Symposium took to London, England in early 2018. We had an amazing number of attendees and were blessed enough to educated some of the best Lash Lift Technicians the UK has to offer. 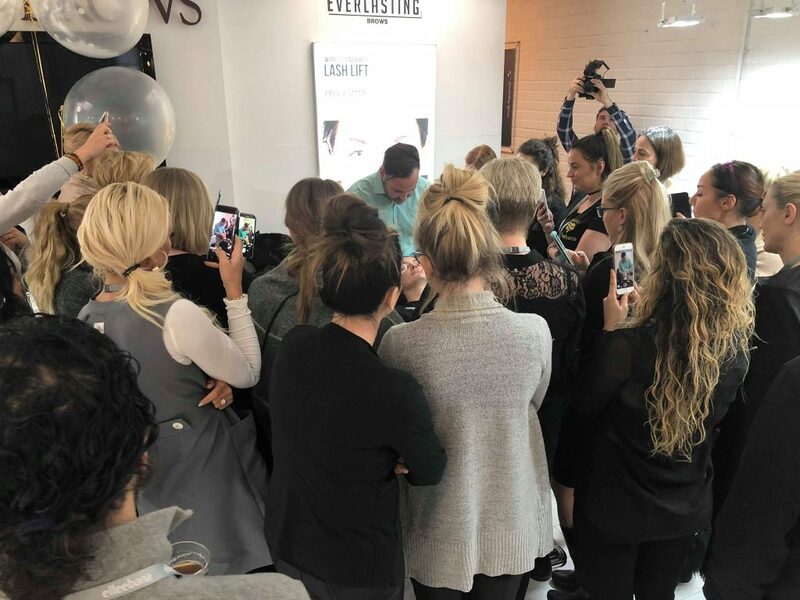 This event also saw the launch of our Strong Hold Lash Lift Adhesive which has since taken the lash lifting world by storm.